LG Electronics has officially opened a new facility in Seoul, South Korea dedicated to working on software updates. The Software Upgrade Center is part of LG's Magok-dong campus located in western Seoul. The new building will house developers responsible for handling updates on smartphones as well as ongoing firmware testing. Greater emphasis will be placed on checking compatibility between software and hardware before and after new releases are made. One of the first tasks for the new team will be pushing out Android Oreo to the LG G6. Although Oreo was originally released in August 2017, it has taken time for many phone makers to push out updates to all of their devices. Google is right on top of updates since Pixel devices are not as reliant on carriers to approve software changes. Samsung has implemented Oreo on its Galaxy S8, Note 8, and newer models, but not on older devices. Purchasing a smartphone is buying into more than just a piece of hardware. The software running on it can make or break the entire user experience. LG's CEO declares, "Stable and consistent upgrades will demonstrate to our customers that LG smartphones have long and reliable lifespans." Having properly updated software helps keep devices secure and running smoothly. 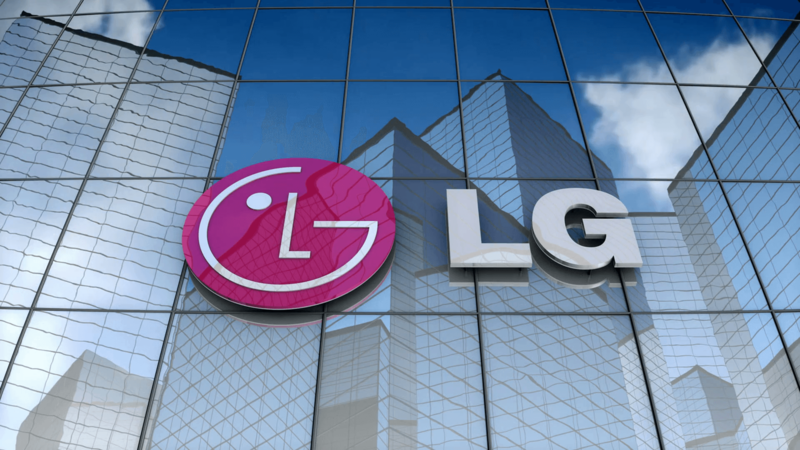 Renewed efforts to improve the user experience come at a critical time for LG. Earlier this year the company was forced to exit the Chinese smartphone market due to intense competition from rivals Huawei, Xiaomi, and Oppo. The upcoming G7 was also ordered to be completely revised to better meet consumer expectations, causing it to be delayed until after Mobile World Congress.